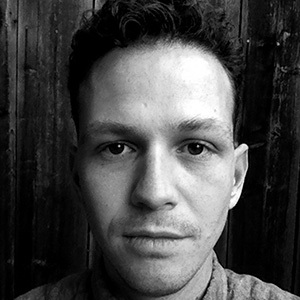 Mario Furloni is a filmmaker and cinematographer based in Oakland, California. He studied documentary filmmaking at the UC Berkeley Graduate School of Journalism, where he was a Carnegie-Knight News21 fellow. His work has appeared on PBS and TIME.com, among others. His first film, Pot Country (2011), won Best Documentary at the USA Short Film Festival (2012), was official selection at Hot Docs 2012 and Mill Valley Film Festival 2011, and was a national finalist for the 2012 Student Academy Awards. Mario worked on the feature-length documentary Raça by Academy Award winning filmmaker Megan Mylan. He is an associate producer on Loteria Film's project El Poeta. As a cameraman, his clients include Edutopia, Pearson Foundation and numerous independent documentary productions.